I would appreciate an option for a more narrow size. Also an arch support. I first heard about the shoes from Brian's lawn maintenance you tube channel. I happened to be in the market for some shoes for lawn care, so I decided to give them a try. First off I must say they are stylish, very comfortable, they grip the terrain very well, providing excellent traction on inclines and steep descents. They are light and breathable perfect for a lot of walking with a string trimmer. My feet don't get wet with the morning dew on the grass which is a huge plus! 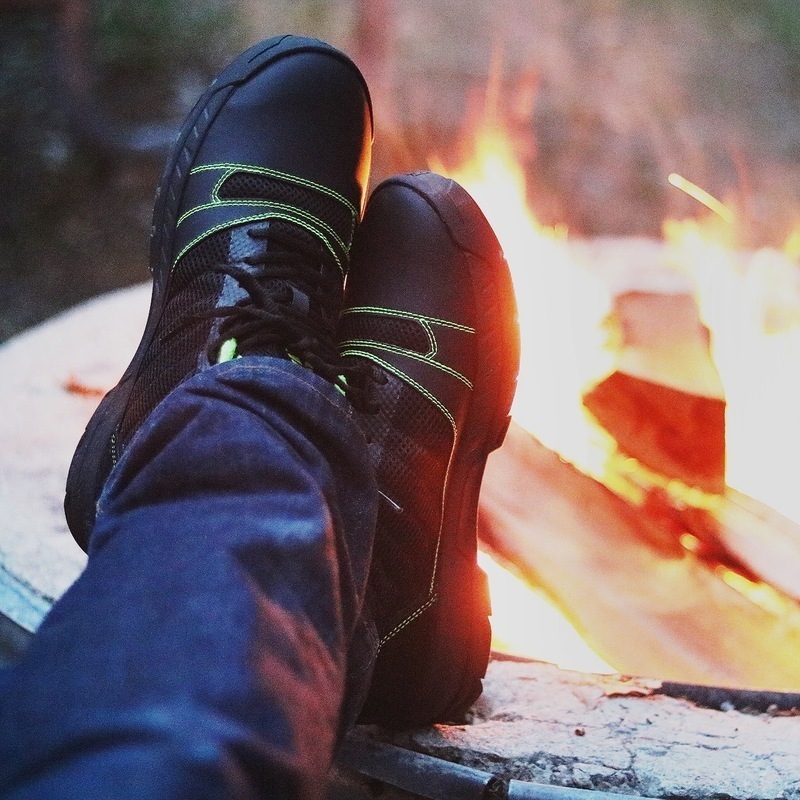 All in all I must say these shoes far exceed my expectation and would highly recommend these shoes if you are in the landscaping or lawn care industry. 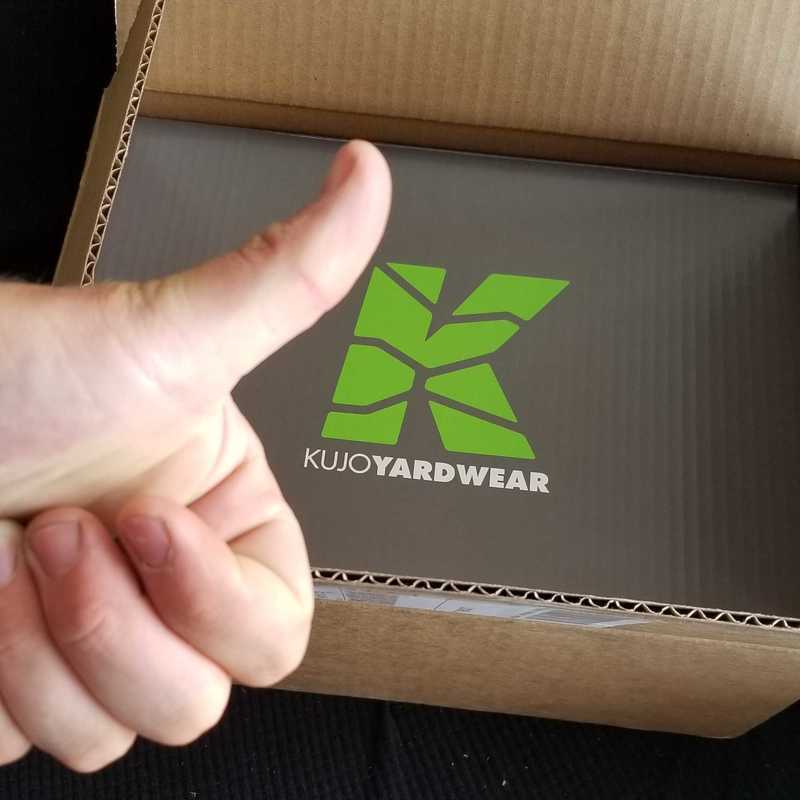 Thanks kujo for developing such a great shoe for Lawn care! Nice shoes for the outdoor worker. ive only had them for about a week so i cant say to much other than they look and feel good on my feet . i did notice that they seem to hotter on my feet , im guessing this was caused by the sun shinning on the SPU material . i would like to give a updated review later on when i have really put them to the test . the only reason i gave the 4 star was the issue with causing my feet to get hot . other than that , so far so good .